Local Mums recommend the best ballet and pilates tuition in our area. 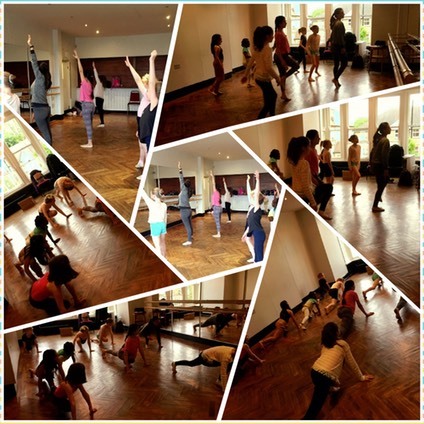 "I highly recommend�Carmela Guida's School of Ballet�to all Local Mums. Carmela has taught my daughter ballet for five years. She also taught me adult ballet and is an accomplished Pilates instructor. Carmela is a natural teacher. She has a lovely sense of fun, is very creative in the area of choreography and her pupils excel in RAD exams. She brings a bit of Italian sunshine to the discipline of dance! My daughter has already enrolled in the grade 1 lessons." "I highly recommend�Carmela Guida's School of Ballet�to all Local Mums.�I met Carmela when I started Pilates over two years ago. I really enjoy her one-to-one classes which are caring and professional with the odd smattering of humour to keep you going. I experienced great results quickly and haven’t looked back. When she mentioned that she teaches ballet to all ages I signed my eldest daughter up and she’s always loved going and has now been joined by my youngest daughter. Carmela’s classes are an excellent balance of fun and learning and she really gets to know each child quickly and makes them feel safe. Thank you Carmela." 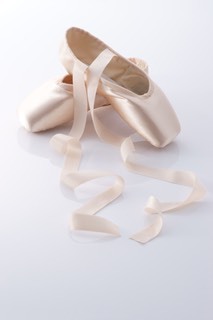 "I highly recommend�Carmela Guida's School of Ballet.�My now 17 year old son has been studying ballet with Carmela for six years and has gone from strength to strength since he started. His enthusiasm for ballet and his expertise have come on in leaps and bounds since Carmela has been teaching him. Inspired by him I started Pilates classes with Carmela, which I thought would be dull. But Carmela’s classes are never dull!" We offer Royal Academy of Dance Ballet classes to all major ballet levels in a warm and friendly environment, inspiring confidence, creativity and artistry. We provide academic dance courses with examinations and performances but we also cater for those that simply want to join in and have some fun whilst exercising. Carmela Guida is a highly qualified and experienced teacher who is committed to inspire in her pupils a love of music, movement and freedom of expression through dance. She incorporates ballet technique and safe conditioning exercises into all her classes, using her detailed knowledge of anatomy from her Pilates training.